Japanese release with a different jacket from Norwegian release, the OBI says “The memorial album of the band’s breakup”. From NHRSPG (previous one before S-ROCK) vol. 1 published in 1993. 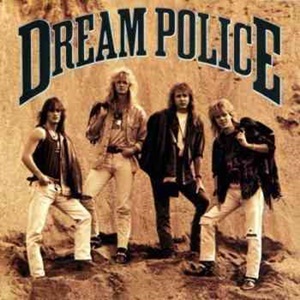 The latest album at that time was “MESSING WITH THE BLUES” though, we got those autographed answers from the band in 1991 when their latest album was “DREAM POLICE”. 3. Your favorite bands/artists these days. 4. How about movies/books? How did they inspire you? 5. Your dreams about your band. 6. How do you describe Norway? What are you proud of your country most? 7. Your “detailed” career before DREAM POLICE. 8. What is your motto in your life? 9. 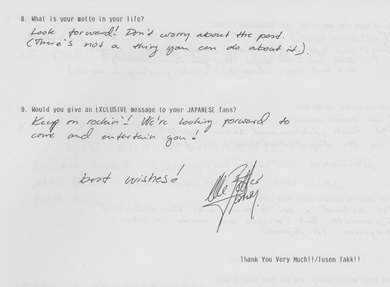 Would you give an exclusive message to your Japanese fans? 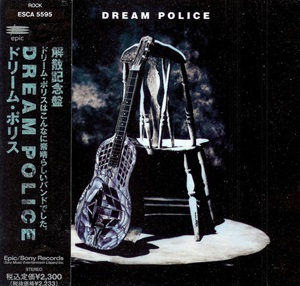 The jacket of Norwegian release of their debut album “DREAM POLICE”. 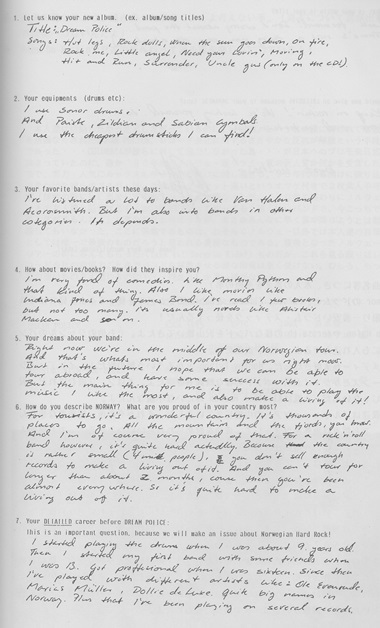 ９．Keep On Rockin’! 君達の所へ行って演る事を楽しみにしているよ！Best Wishes!